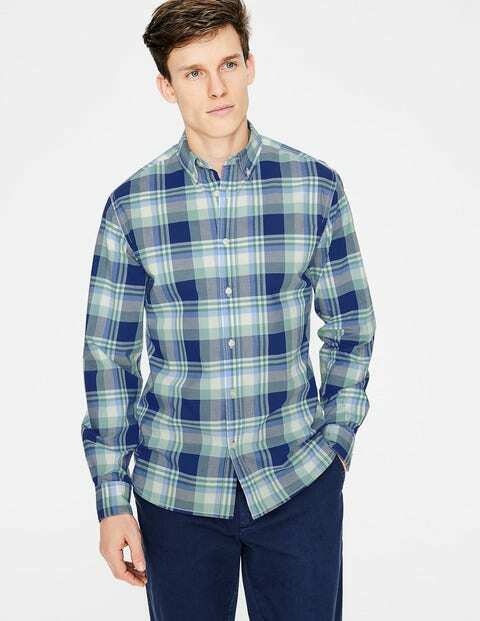 Named after the Indian city of Madras (now known as Chennai) these famous plaid shirts herald back to the 17th century where the fabric was favoured for its lightweight and breathable qualities. Bring it back to the modern day and we’ve designed an exclusive range of one-of-a-kind plaids that you won’t find anywhere else. Roll up your sleeves, pair with neutral chinos and let those checks do all the talking.